That come to us with "sweet surprise"
who daily loadeth us with benefits..."
It has been a whirlwind since I joined you as Transitional Pastor back in October. We have sailed through the fall and winter holidays with all of the parties and cookies and shopping. 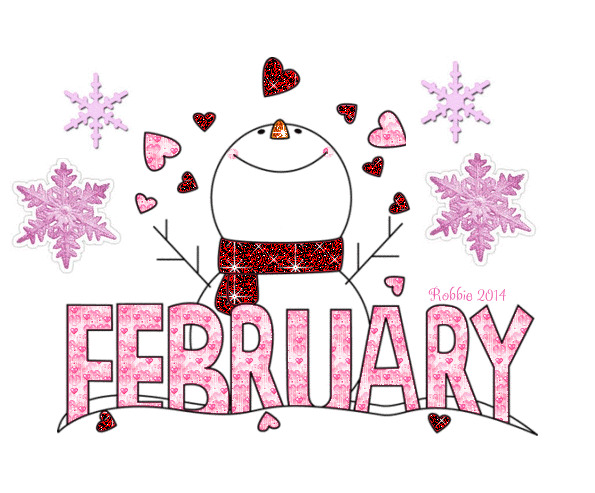 We have enjoyed a mild January while we wonder what the rest of the snow season will be like. Now we settle in for the rest of winter and early spring, looking for signs of new life, watching the birds as they continue north and enjoying the lengthening days. I would love to get to know you better. I would be happy to visit at your homes or meet for coffee or lunch - or even dinner. I am interested in your stories and your passions. I could tell you about some of the things that are important to me. We may find some things we have in common; we may learn from each other. Who knows what will happen? We can be sure that God’s grace will surround us as we share our lives and our stories together. One of the challenges of my living so far away has been developing a routine for when I will be here. I now have a better sense of the rhythm of activities and have planned my schedule for February. I will be in Westfield on the following dates: 1, 7, 9, 13, 16, and 22. If you would like to schedule a visit, please let me know! I look forward to getting to know each of you better and discovering ways we can continue to praise and serve God more fully! 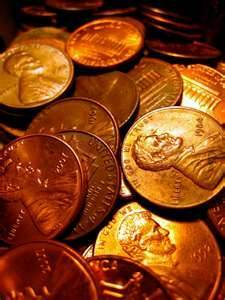 Our church will again receive the "Pennies for Hunger" offering the last Sunday of every month in 2017. 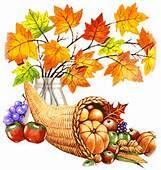 During the month, have a jar or basket on your kitchen or dining room table. Each member of the family may put in two cents for each meal. Then bring all the pennies the last Sunday of the month. If everyone does this, you will be amazed at how much we can raise to help feed the hungry. This would amount to about $1.80 per person each month. Multiply that by 50 and we could raise at least $90 during that time, or more than $1,000 per year. 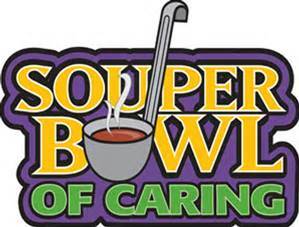 The Mission Committee invites you to its annual "Souper" Bowl get-together after church on Sunday, February 5. Come and join your friends for a bowl of homemade soup, salad, bread and a dessert. Coffee, tea and juice will be provided. 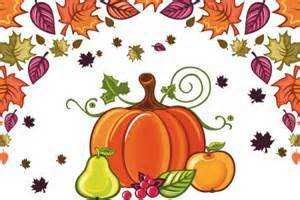 A suggested donation of $10.00 is requested along with a can of soup(s) which will be given to the Westfield Food Pantry. There will be NO charge for children and/or students. 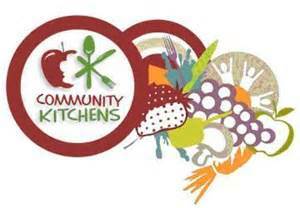 For the month of February, we will be collecting some much-needed items for the Community Kitchen. The "Wish List" is as follows: small dessert plates, napkins, paper towels, individual sugar packets, salad dressings, decaf and regular coffee, dry soup mixes, Jello, puddings, powdered creamer, canned carrots, chicken broth, biscuit mix, cake mixes, aluminum foil (wide), Sweet n' Low and bleach. The Community Kitchen greatly appreciates our help! 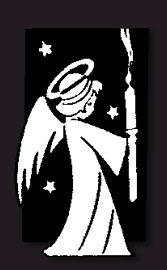 The Church received the following "Thank you" note from Union Relief for our participation in the Angel Tree gifts: "Your special ways and generous heart make a beautiful difference. Thank you so much." A personal note was added: "Thank you for the many angel gifts you provided to Union Relief for needy children in our community. Your generosity helped us provide gifts to 140 children this year. There was a sixth meal served after church due to the amount of left-overs from a Friday dinner. This creased the receipts as well as profit. 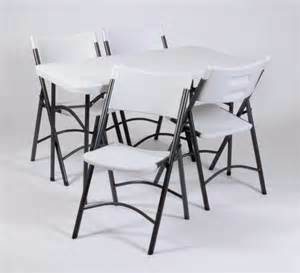 In recent years the Women’s Association has purchased light weight tables and sponsored a successful campaign to buy chairs for Fellowship Hall. Recently we had an event where all the tables and available chairs were used but some guests had to stand up for lack of accommodations. This highlighted the need for more tables and chairs in order to maximize the space in Fellowship Hall. To accomplish this, four tables, 100 chairs and a storage rack would be required. This would enable the replacement of all the old chairs, many of which are becoming unsafe. To make this possible the Women’s Association is initiating a “BUY A CHAIR” appeal and asking donors to help meet this need. The cost for a new chair is $20, tables are $50 and a rack is $175. If you wish to help with this project, there will be specially marked envelopes in the pews or cash/checks made payable to the Women’s Association which may be left in the office. Thank you in advance for your support in equipping Fellowship Hall to full seating capacity. Then accommodations will be available for crowds we hope to have at future events. The Southwest Branch of the Presbytery will be assembling 70 care kits for homeless veterans in our area. At the February branch meeting the care kits will be assembled. We are asking members and friends to donate items for the kits. The needed are as follows: small Kleenex packs, pens and small pads of paper. The items can be dropped off at the church office by February 21. As a church we are participating in TOPS Markets "Cash for Causes" program. We have purchaed TOPS "cash for Causes" gift cards that are available to church members and friends. You pay the cash value of the card and the church earns 5% on each card sold. We all buy grociers! There is no additional cost for you; you simploy use the gift card. 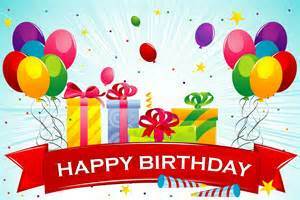 Cards are available in $25, $50 and $100 denominations. Please call (326-2643) or stop into the church office to purchase a gift card. Following the call to order, devotions and prayer by Moderator Rev. Catherine Rieley-Goddard, the Session took up the work of the church on Thursday, January 12, 2017. ~ As recommended by the Worship & Music Committee the following 2017 Communion dates were approved: January 8 (Formal), February 5, March 1 - Ash Wednesday, March 5, April 16 (Formal) - Easter, May 7, June 4, July 2, August 6, September 3, October 1 (Formal) - Worldwide Communion, November 5 and December 3. 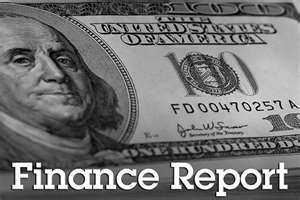 ~ As recommended by the Property & Finance Committee the 2017 Budget was approved. ~ Approved the use of the Sanctuary by Lake Shore Center for the Arts on September 6, 8 and 15 for the production of "Harvest Moon" and December 15 for "It's a Wonderful Life" with a dinner in Fellowship Hall prior the the productions. 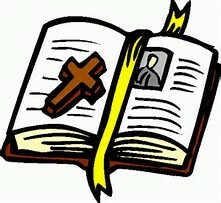 ~ Approved the change to the third sentence for Item #13, Nominating Committee of the By-Laws to the following: "And the congregation shall elect four (4) additional other members, none of whom can be currently serving on the Session or Board of Deacons, to serve for a one (1) year term." The change to the by-laws will be approved at a future congregational meeting. 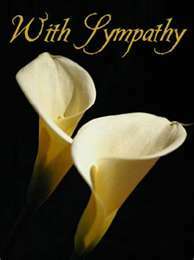 A special prayer that you'll be blessed with tender care and needed rest, warm thoughts of friends that mean so much and, most of all, God's healing touch. Kay Hall, Gwen Farver, Ruth Stacy, Doc Near, Betty Reid, Enid Beadle, Bev & Les Yeaney, Norma Vanderpool, Don Strobl, Gloria Colgrove, Tammy Rothwell, Dorothy Near, Erma Lloyd, Lillian Saunders. Darrell Colgrove, Mary Grygier (Sister of Elaine Parker), Mike Strada (Brother of Elaine Parker), Jeff Greabell, Abigail Jopek, The Pandolph/Peary Families (Friends of John Daily), Cathy Vilardo-Strobl and Lois Lindstrom. The PER CAPITA is an amount of money assessed each member of the local church for the administrative costs of the General Assembly of the Presbyterian Churhc (USA), the Synod of the Northeast, and the Presbytery of WNY. 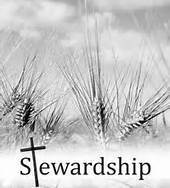 The church pays approximately $35.00 per each active member of the congregation for the Per Capita. Any contribution to help defray the costs the Per Capita expense would be appreciated. 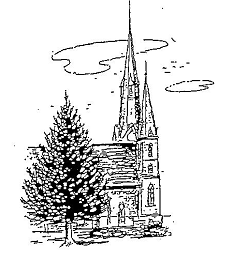 Please make your check payable to First Presbyterina Church, earmarked "Per Capita ~ Ecclesiastical Apportionment" and mail to the church office or place in the offering plate on Sunday morning. 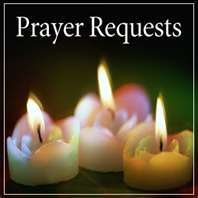 The Church has a "Donate Now" button on our website ~ steeplesinthepark.com. To donate to our church and ministry, simply click on the donate table located on the right-hand side of the Website. 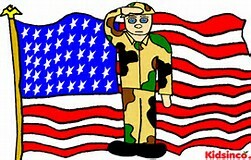 You will be directed to a secure Pay-Pal site to complete your donation. The Church greatly appreciates any and all contributions. 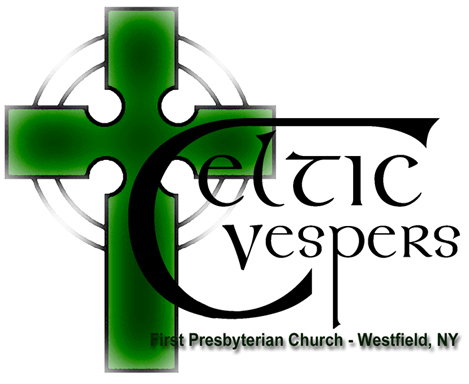 First Presbyterian Church of Westfield will host a Celtic Vespers service in February. This service is influenced by and based upon ancient Celtic worship as well as its modern survivals in worship communities much like the famous Ional Community in Scotland. Celtic Vespers is a beautiful service of evening prayer and will feature responsorial Psalms, prayers from the Carmina Gadelica, music based on Celtic tunes and a recitation of the Lord's Prayer in Gaelic. 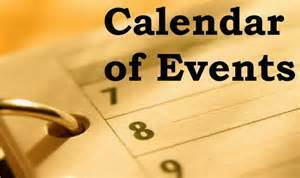 Please join First Presbyterain Church at 7:00 p.m. Thursday, February 16 ~ and bring your family and friends!